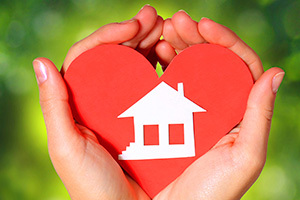 When choosing a home care agency, choosing one that offers the services you need is key. 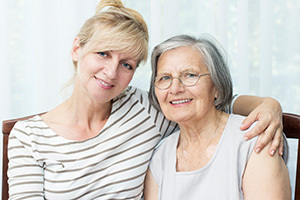 At Loved Ones, we understand that every patient is unique and has different requirements for their individual care needs. That’s why we offer a wide range of care services that can be tailored to each and every one of our patients. Our services include both personal care and nursing services, from help with dressing, light housework, transportation, and grocery shopping to more comprehensive nursing services, like Dementia and Alzheimer’s care. 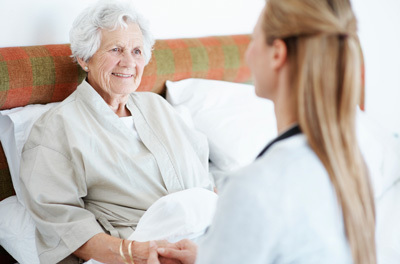 This variety of services allows us to individually tailor our services and provide the perfect mix of care for your loved ones, so that they can maintain independence and stay in their home. 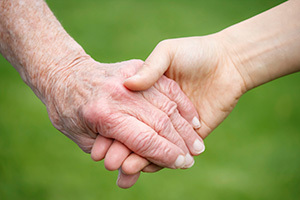 Find out how we can help tailor a personal care plan for your loved one today. Give us a call at 304-744-4081 or email us at [email protected] to speak to one of our helpful aides and let us give you and your family the peace of mind that comes with knowing your loved ones are safe and secure at all times.